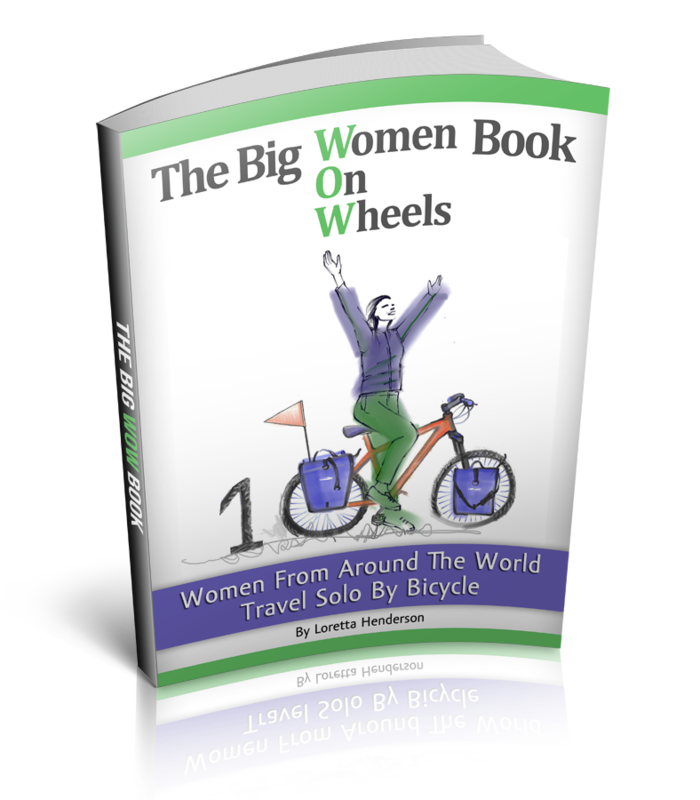 Solo Female Cycling Around the World: Could You Tap That? 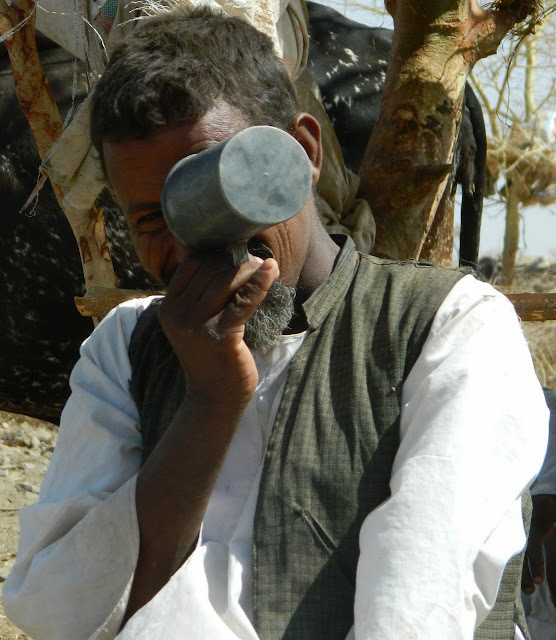 The parched hills of the Sudan/Ethiopia border region are a pleasant distraction from my own thirst. Dehydrated river banks lead into arid stream beds as the region is parched for a water source. Daily activities of tending to cattle have forced a nomadic lifestyle of travelling for long distances in search of more fertile land. Donkeys are hard at work as they pull metal barrels of water from any available source hardly able to quench the thirst of nearby communities. 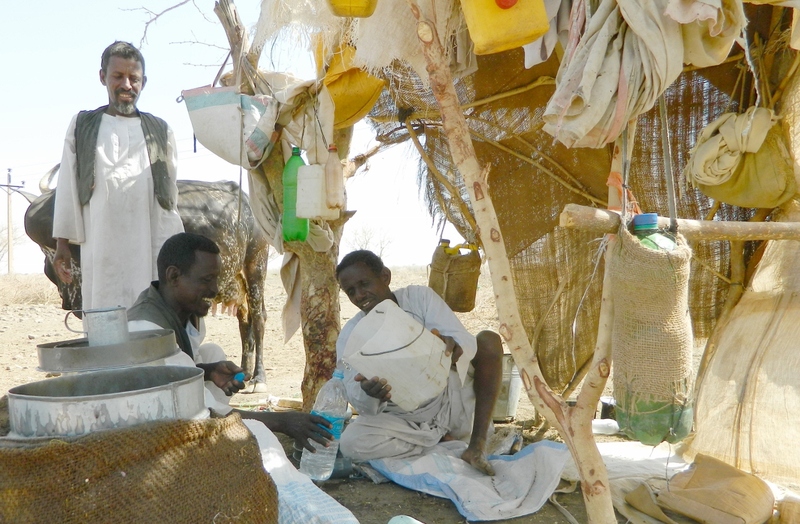 Families without donkeys or resources buy water by the bucket, as wagons commute all day and night buckled with the weight of survival. Lakes, streams and river beds have been dry for many seasons as the price of a bucket of water continues to double. The constant battle for hydration persists throughout the chores of a struggling existence. As I cycle by endless km’s of crops that once were, “Moire, Moire, Moire” (water in Arabic) I hear gleefully shouted from the road side. Nomadic farmers huddle under a wobbly wooden shelter, they are celebrating, cups held high. Smiles crack wide with generosity. They have found water and I am invited to share in the jovial celebration of long sought after liquids. All preventative thoughts of water quality and purification are cast aside into the dry desert air, as I sit and share a pot of golden water. Their spirited pride insists that I take many photos of their healthy cows, as the celebration continues into the prism of the high noon sun. With my water bottles brimming with gratitude and their happiness, I continue pedaling through Gederaf state, Sudan towards Ethiopia. Dysentery will most likely find me soon. However, my forgiving belly will never regret sharing in the treasured celebration of laboring amongst the humanity of discovering ample water. If the kindness of the human spirit in sharing a puddle amongst a herd of cows, a large family of farmers and stranger on a bicycle could be tapped, the earth’s water resources would be fairly distributed. Harvesting the munificence that sustains the people of the region would certainly fill the tributaries of the lakes of compassion for centuries to come. Could you tap that? Precious water. After reading this topic I am left thinking how precious water can be to those who live in arid areas. I live in a country where supply of water is too abundant and we seldom give a second thought about it. Your experience is certainly well described and shared Loretta. Thank you, Alhamdulillah. Keep cycling, and share the experiences.